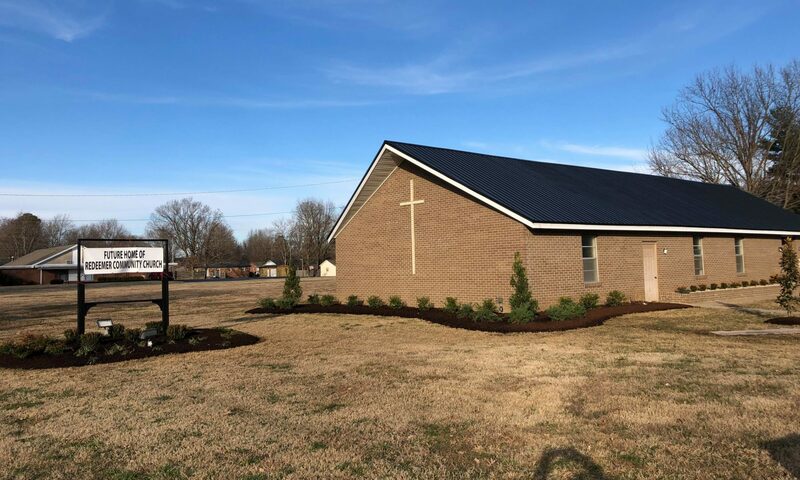 Welcome to the website of Redeemer Community Church, a reformed church in Murray, KY. We are a church plant of the Associate Reformed Presbyterian Church, which is based out of Greenville, SC. We are current located at the Wesley Foundation building on Murray State’s campus. We are renovating our new facility (seen above) and will be moving in sometime in the Spring! We eat lunch together following our services on the 1st and 3rd Sunday. We’d love for you to join us.